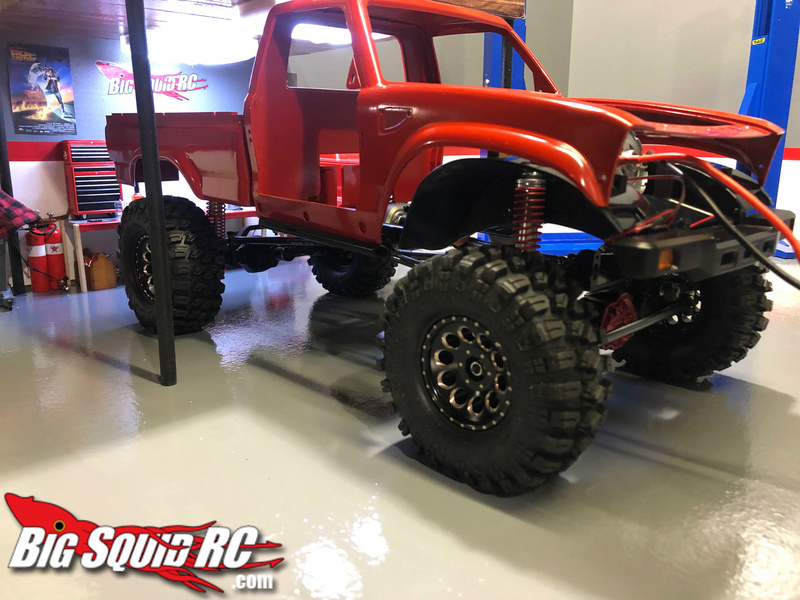 EVERYBODY’S SCALIN’ – CROSS RC DEMON SP4 PROGRESS « Big Squid RC – RC Car and Truck News, Reviews, Videos, and More! Whats up everybody, hope you all had a happy and safe New Years. I used my extra time off to get rocking on two builds. 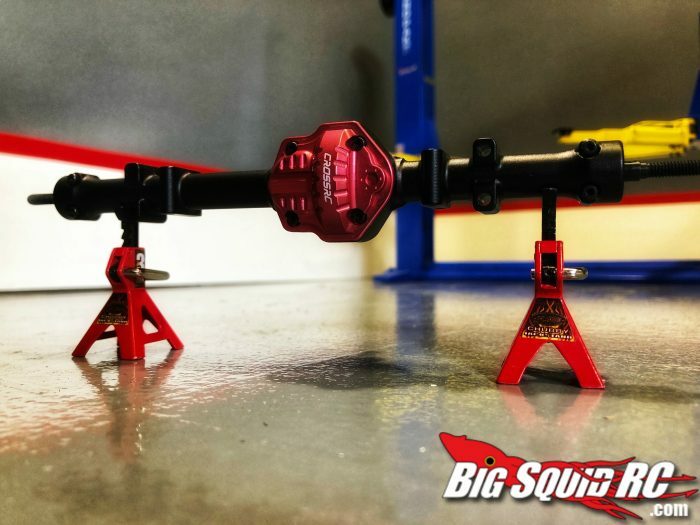 The new Big Squid RC Scale garage is finally picture worthy, as I am sure most of you have seen lol. But more important is the build progress on the Cross RC Demon SP4. One suggestion I will make as of right now, if you pick up this sweet kit go through and gather all the parts you are going to paint. I ran into that problem right off the bat after assembling the chassis rails. The next thing was to add the front bumper and it said paint right next to it. Being that I don’t have a heated 1.1 garage that kind of stopped my progress in its tracks. After plugging in my little space heater and unplugging the garage door opener, so no one would open the door and let all my heat out. I was able to get back on track with the Demon SP4 build. 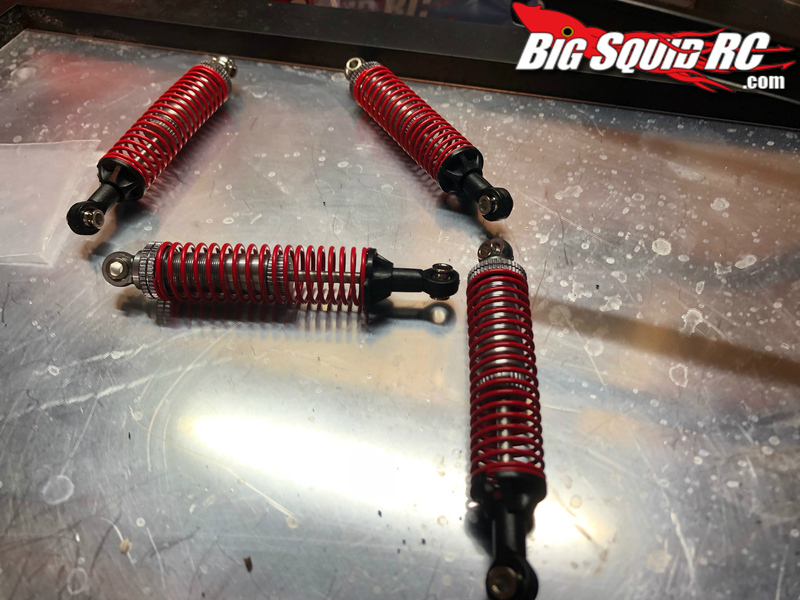 So far this kit is coming along nicely and I am having a lot of fun doing it. There have been a few little issues in the build so far but nothing crazy and we will definitely highlight them in the full review. Still have not figured out what servo we will use but honestly that’s a drop in the bucket right now. All that’s really left to do is the detailing of the interior and mounting the body. That’s the part I have been really excited for. 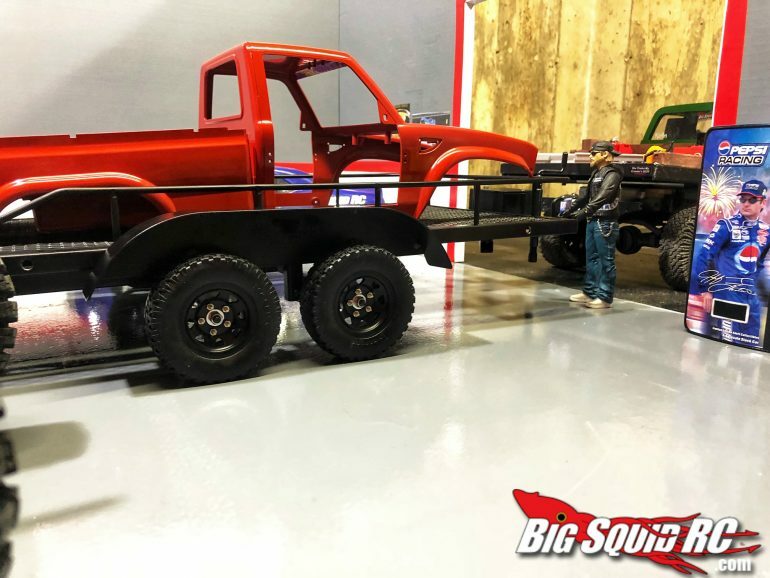 This point in the build is where you can really make it your own and make it stand out from everyone else’s. The Demon SP4 is definitely in the running to be with the other rigs I will be bringing with me to the Ultimate Scale Truck Expo down in Florida this February. Which, if you haven’t got your tickets yet, you better hurry, times a wasting! 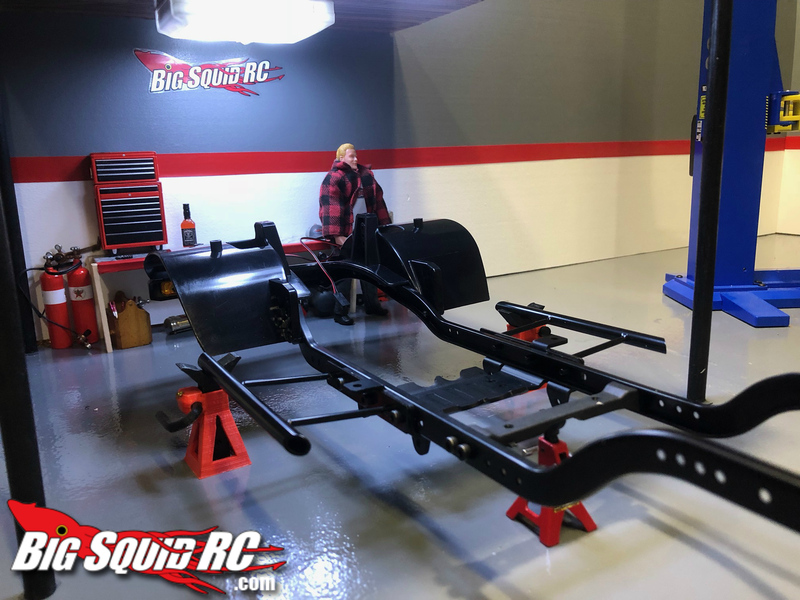 But for now check out some of the build progress pictures and stay tuned for more updates. 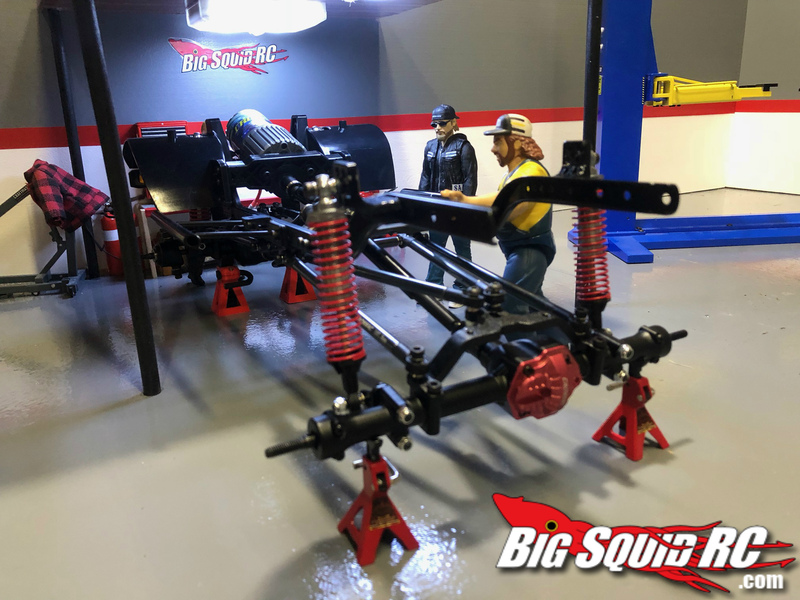 If this build continues to stay on schedule we should have it on the trails by next week for official Big Squid RC testing. Till next time everyone, keep scalin’! 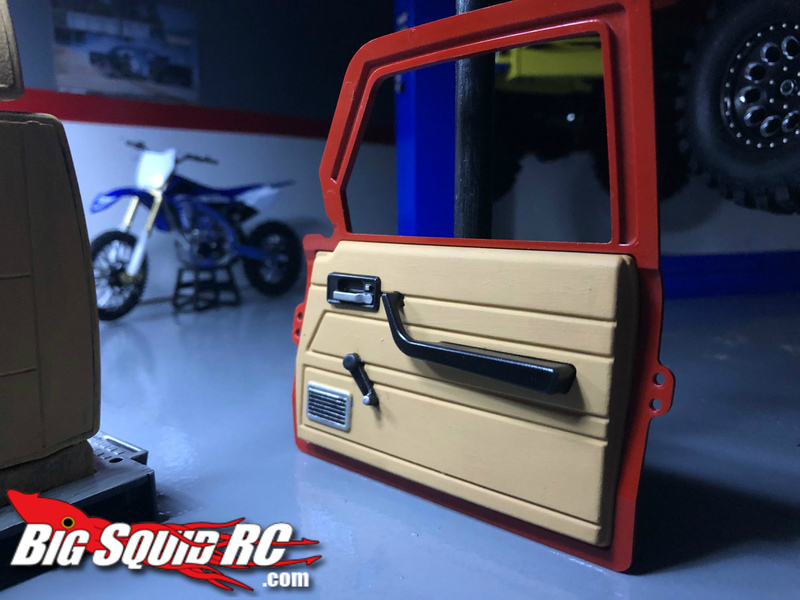 Make sure to hit the Official Cross RC US Website to check out their other products. Want more Cross RC news? Find more Right Here on BigSquidRC.